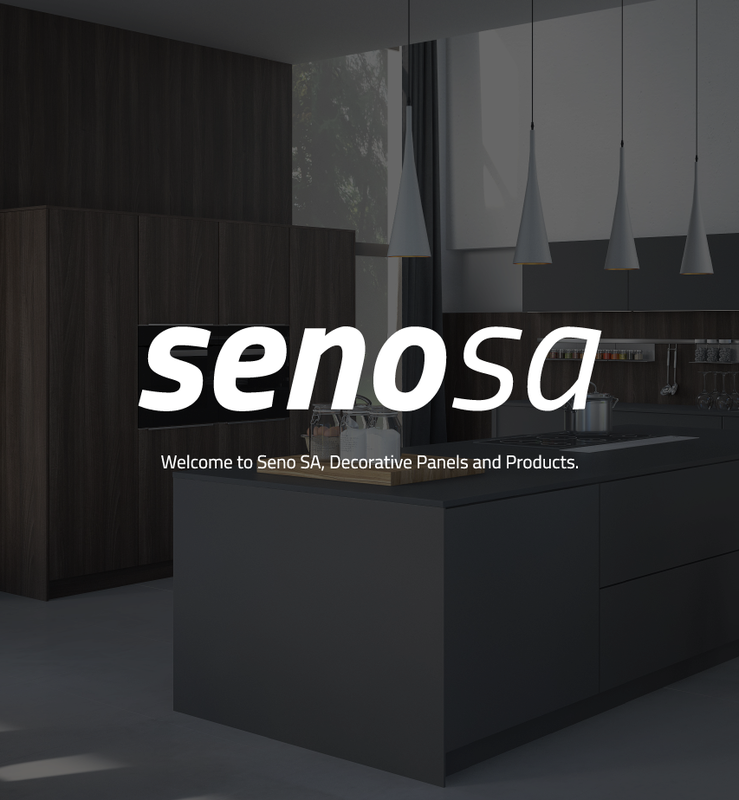 Welcome to Seno SA, Decorative Panels and Products. Our interactive slideshow offers you the chance to see specific products in situation. Hover your mouse over the red square indicators to view the individual products details. 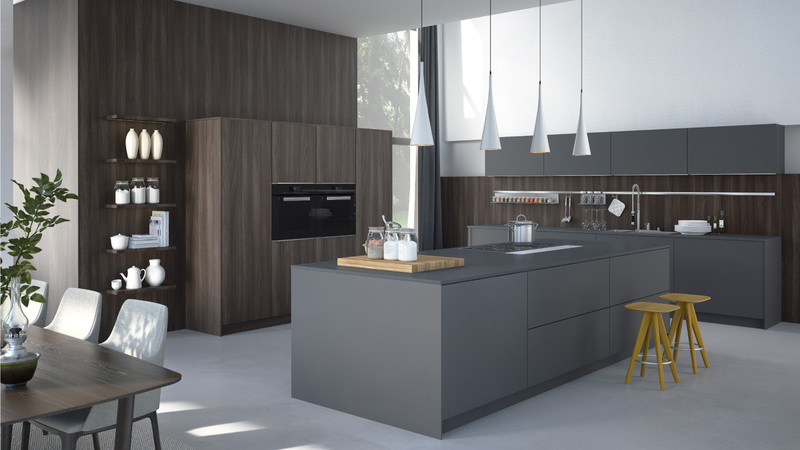 Travelling and identifying quality products that can be used for interior design are two of the passions of the directors of SENO SA. 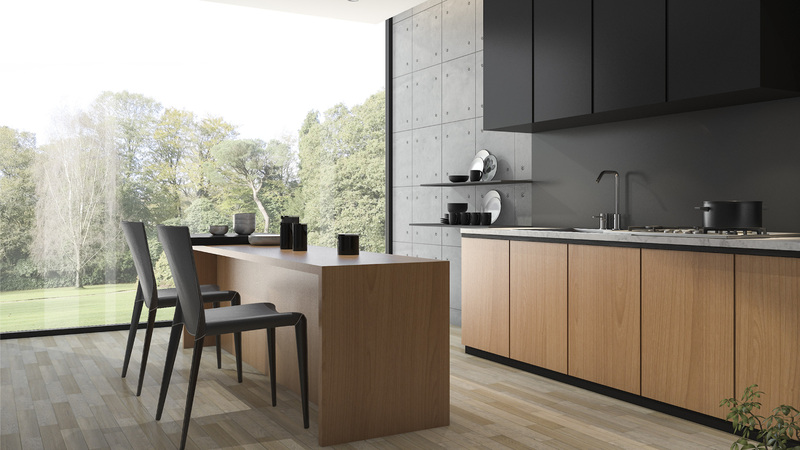 Through following these passions Senosan, Kaindl, Litespal, Oneskin and Exclusivo were identified as innovative products which could be used to take the furniture and kitchen industries in Southern Africa to another level. 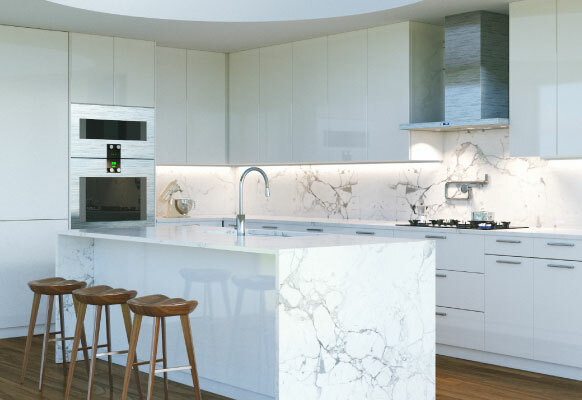 The directors have over 20 years of experience in these industries and have identified the trends of High Gloss and Natural Textured surfaces throughout Europe. Think outside the Block and use our 3mm Marble Gloss acrylic finishes in your next creation. 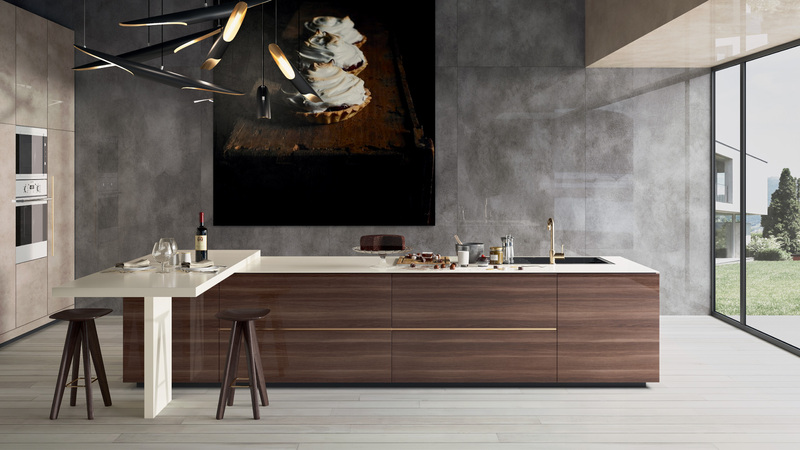 Perfect for use on kitchen and furniture doors, exposed panels, TV units, splash backs and many shopfitting applications.